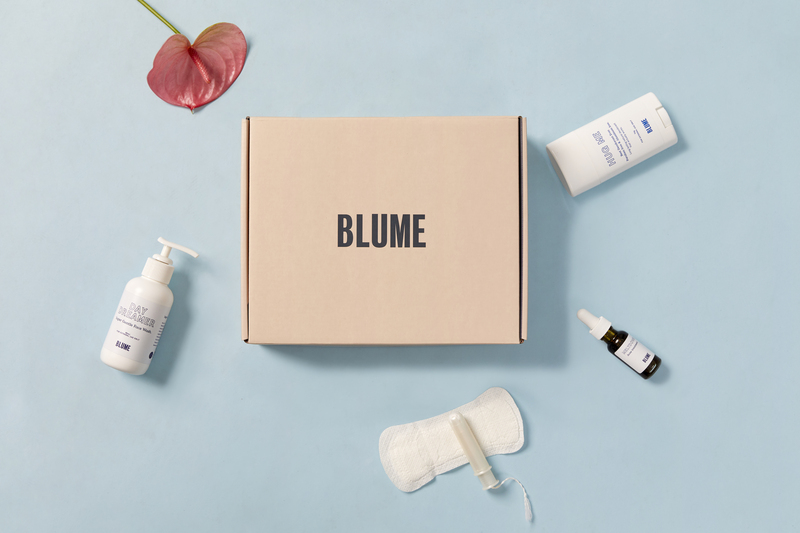 Meet Blume, an ecommerce startup focused on providing safe, sustainable period products for women and girls. 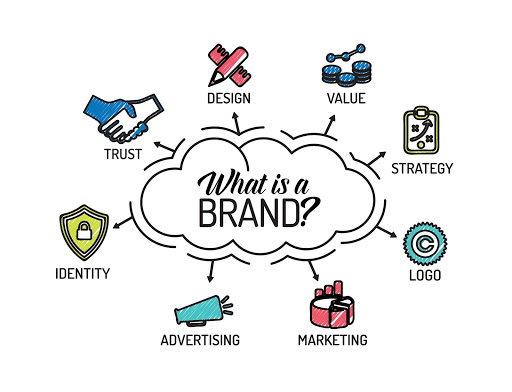 Originally started in Toronto as Ellebox and co-founded by sisters, Taran and Bunny Ghatrora, Blume re-branded in early 2018 to adapt even more to their audience's needs. E-commerce landing pages have a sort of Red Queen effect: they have to keep evolving just to keep up in the ever-changing online landscape. Facebook Messenger marketing has become very popular over the past 3 years. 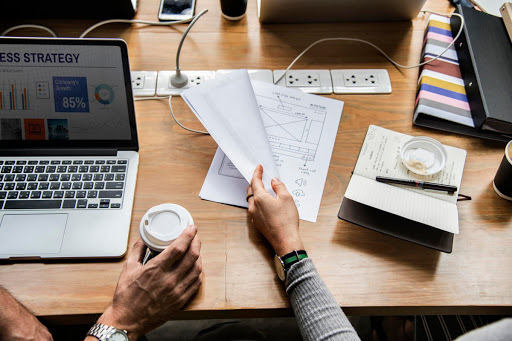 Many Direct To Consumer brands (DTC) implementing it have seen significant results in driving revenue, automating support and increasing customer satisfaction. 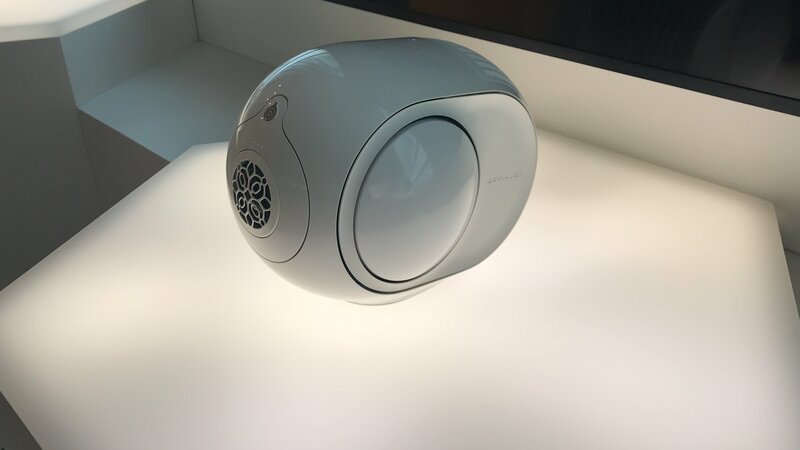 Devialet is a French technology company specializing in high-end speaker systems. If you're an audiophile, they are probably on your radar. With their Phantom and Expert series of sound systems, Devialet is aiming to reach a broader market of shoppers. ‘Coca-Cola’, exclaimed a fairly dignified man with authority laden in his voice, ’is a most euphonious name for a beverage: the alliteration rolls off one’s tongue perfectly.’ Then, the man proceeded to pen down the iconic Coca-Cola logo in popular Spencerian Script. You’ve worked your tail off. From the first moment you thought to build an ecommerce store (whether it was two days or two years ago), you’ve been focused on this: the launch. You want everything to go perfectly. 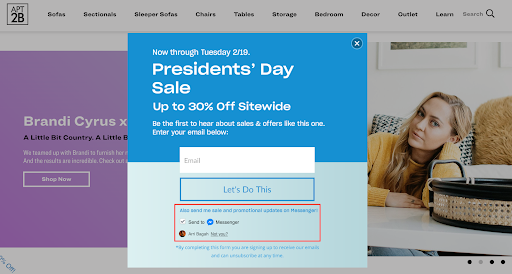 You’ve pictured it: your store goes live, and soon after, the sales start rolling in. You’re shipping out orders; making connections with customers… and everything just takes off.